Come and celebrate the year that has been!In true networking style we are partnering up with Casting Networks to end the year with a bang. 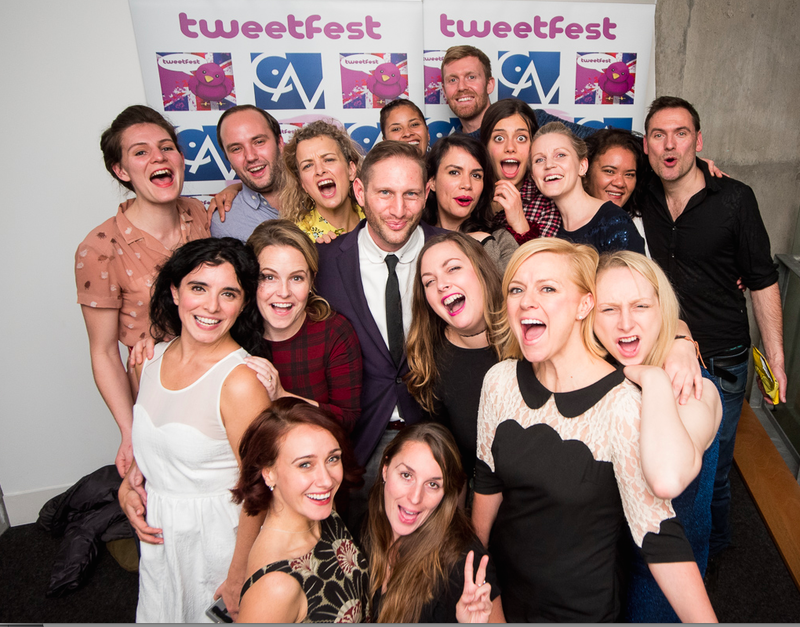 We have had another brilliant year that has seen the return of the TweetFest Film Festival at Hackney Picturehouse, along with some incredible speakers from all around the UK, joining us throughout the year. And to that end, we would like to celebrate the year with some fun, Christmas cheer and mingling. So don on a Christmas jumper, or your best sparkly number, and come along to join the celebrations. And if you missed the TweetFest in Nov, then catch the winners and check out the photos from the evening by our incredible photographer Isaac Peral.